Shipped Early Feb thru Late September. 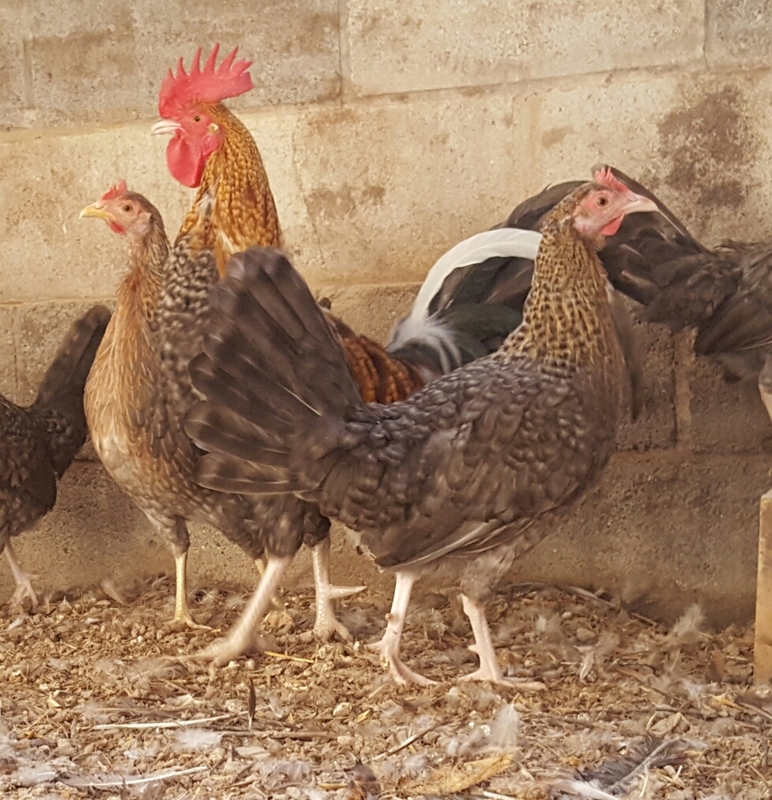 We offer a wide range of Standard Old English game fowls available, including the Crele Standard Old English. 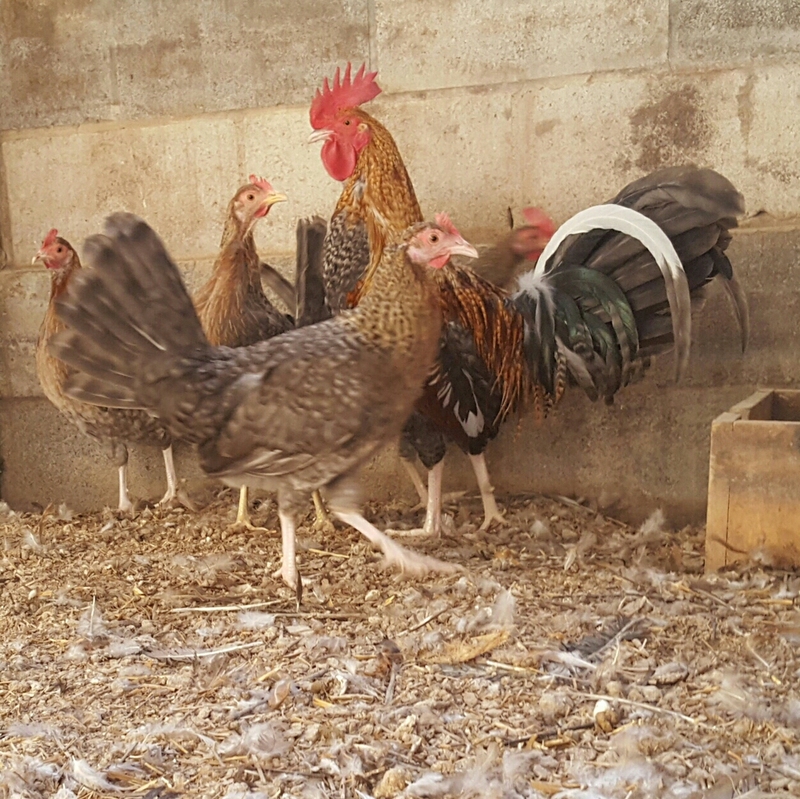 This variety is one of 18 that we offer, and the breed in general is one of the oldest in existence. 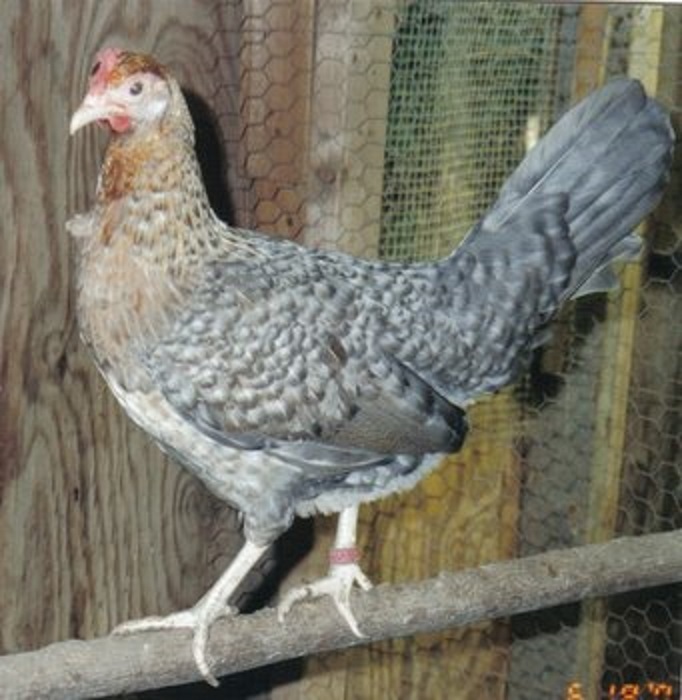 These chickens are known for their vigor and gameness, and they generally live a very long time. 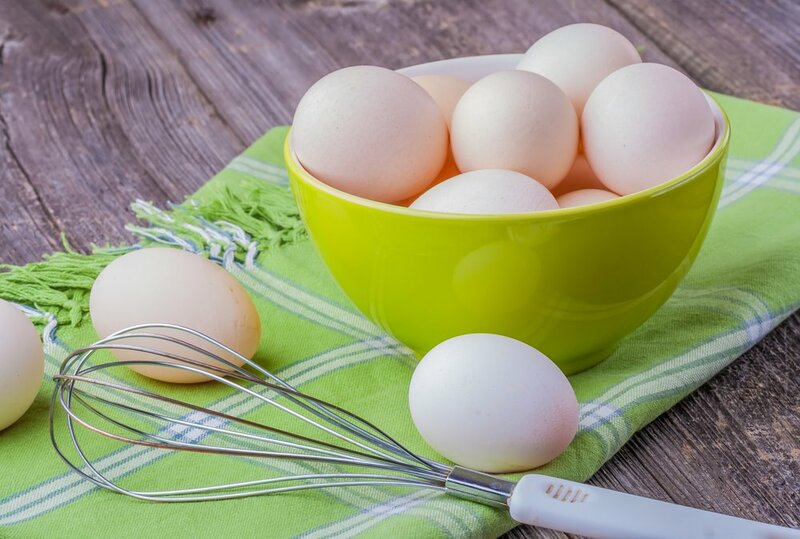 While we recommend separating the males, the hens are a great choice if you’re in need of a brooding mother for hatching and raising chicks. The Crele Standard Old English has a straight comb and pearl leg color, and we also have a miniature version available. 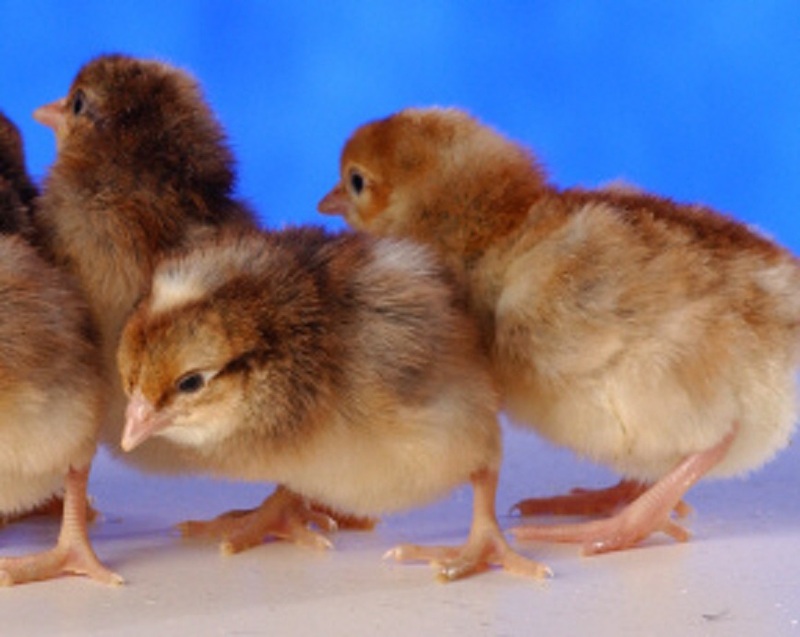 For more details about this poultry breed contact Cackle Hatchery® today! 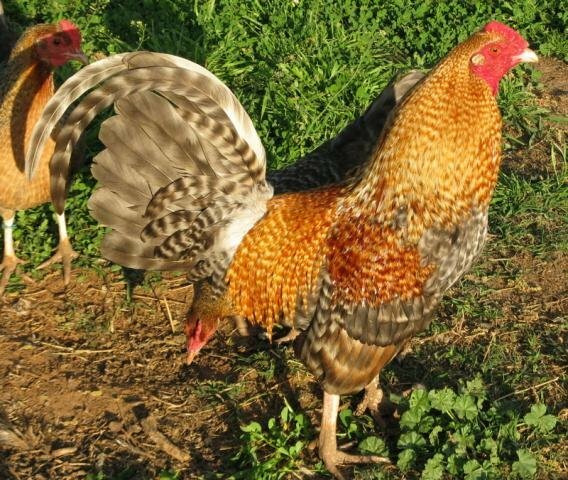 NOTE: The Old English are photographed with comb, ear lobes, and wattles dubbed (cut off). 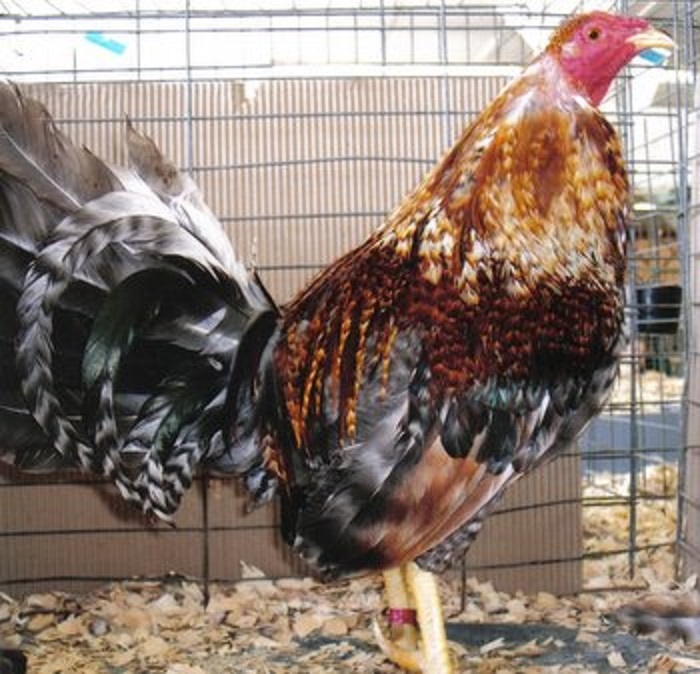 Entering a poultry show with non-dubbed males of the Old English breed is a disqualification. You can check your local or state poultry association/clubs for upcoming shows and check out your state fair poultry show dates. You would compete for ribbons with other breeds that are listed in the class “All other Standard Breeds." Also may like Standard Old English Surplus. 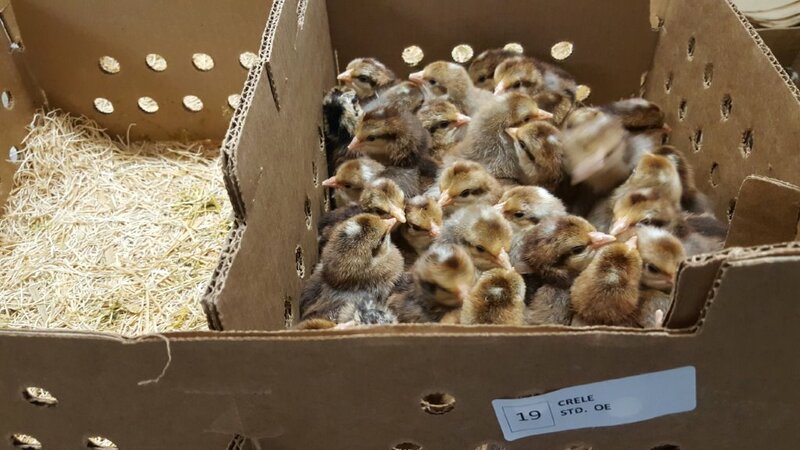 BREEDER FARM SOURCE: “ Cackle Hatchery® Poultry Breeding Farm” developing our bloodline or strain of Old English Game Standard Chicken since 1974.